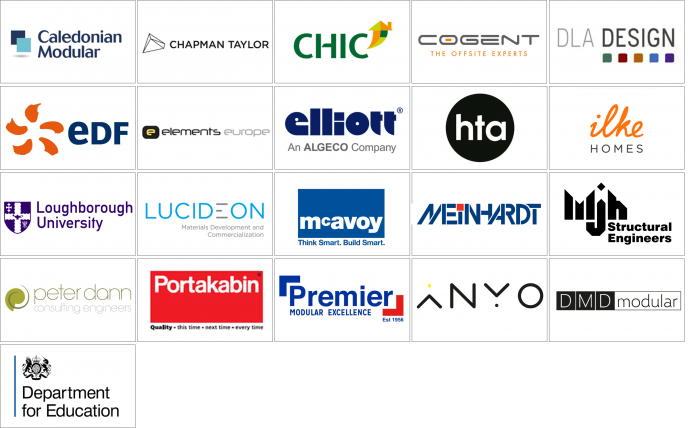 This one-day conference will create a platform for construction clients and their professional advisers to network with industry experts and discuss the latest advances in volumetric modular technology. The event format provides a dynamic and interactive learning experience for all visitors through presentations and the wide array of exhibitors. The need for faster, leaner and smarter construction is becoming more and more apparent in the UK. With only 63% of site-based developments completed on time and an even lower 49% delivered on budget, it is clear that traditional construction methods are failing to meet the major challenges facing the built environment today. This presents the opportunity for offsite construction to play a major role in the coming years across a range of sectors. Offsite construction has not only advanced the housing industry but has also gained traction within mainstream sectors requiring rapid, reliable and high performing building solutions such as education, healthcare, student accommodation, hotels, as well as major retailers. However, the offsite construction industry is still facing significant challenges in order to be considered conventional instead of a ‘novelty’. 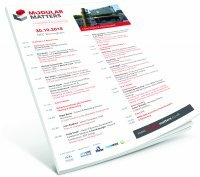 Modular Matters will demonstrate how to tackle industry challenges through a range of project case studies, innovative architecture and building design, IT and software development, as well as presenting what the future of manufacturing may look like with presentations from a collection of the UK’s leading offsite manufacturers.